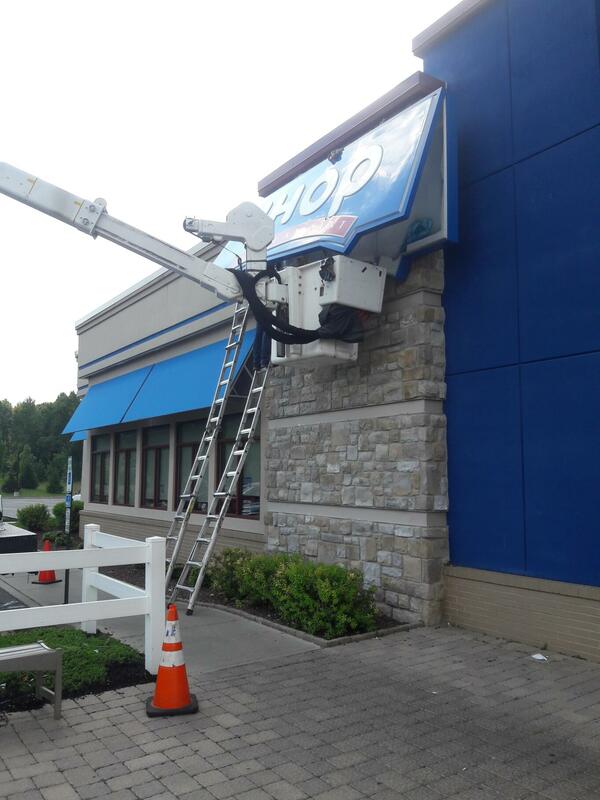 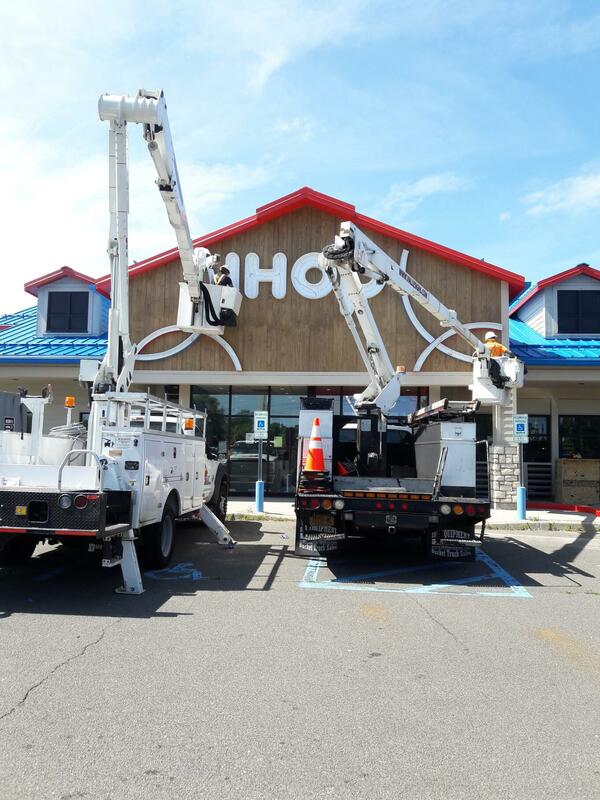 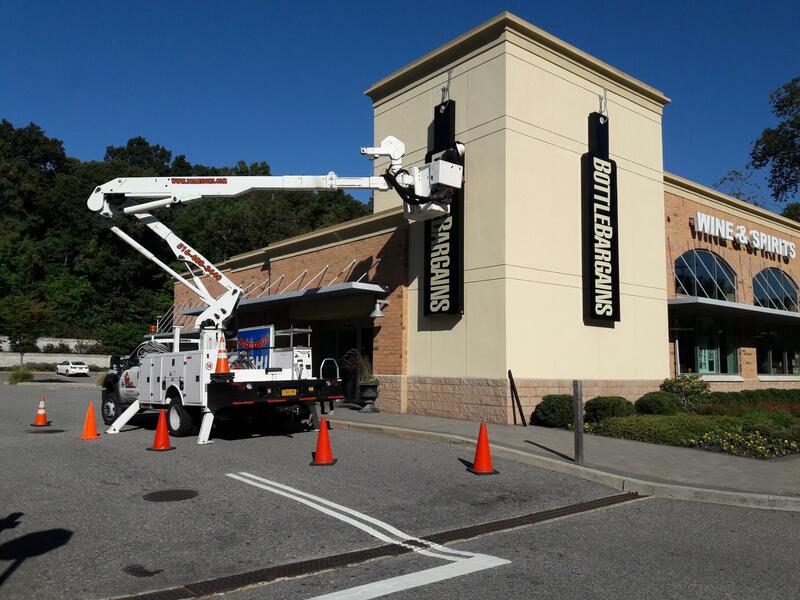 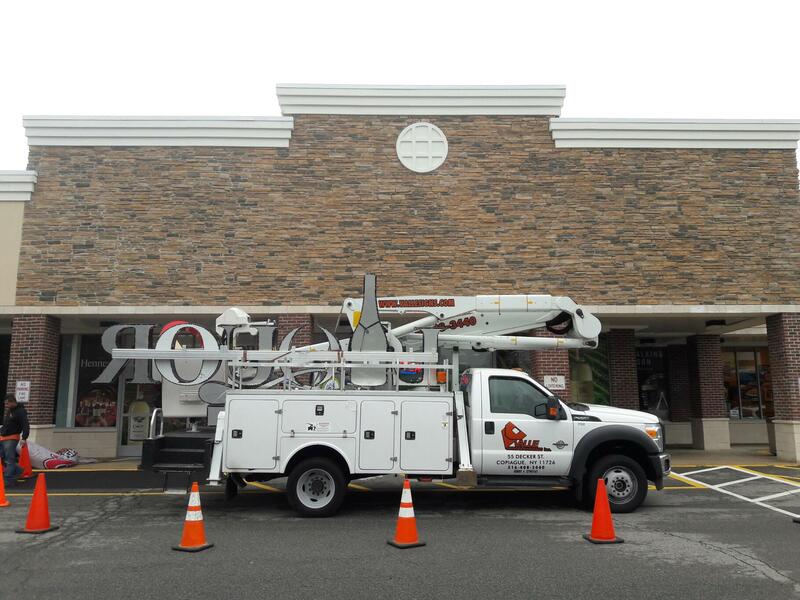 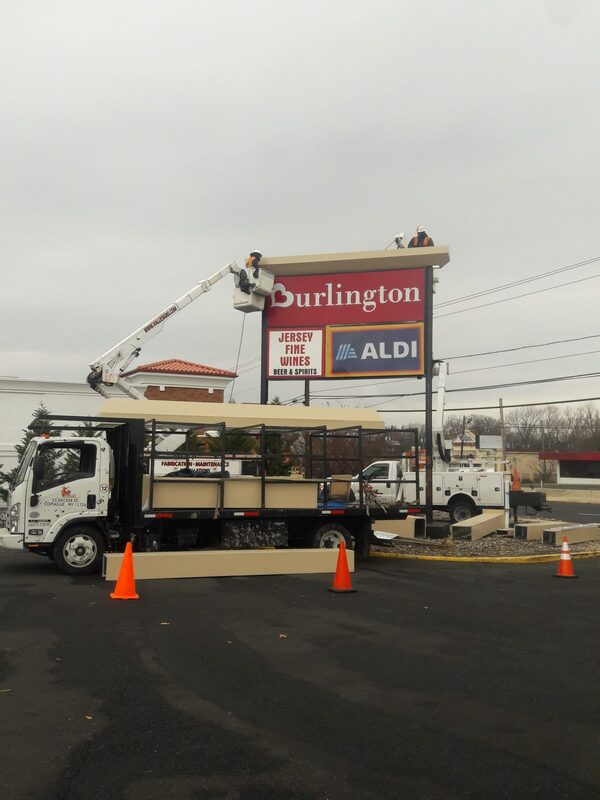 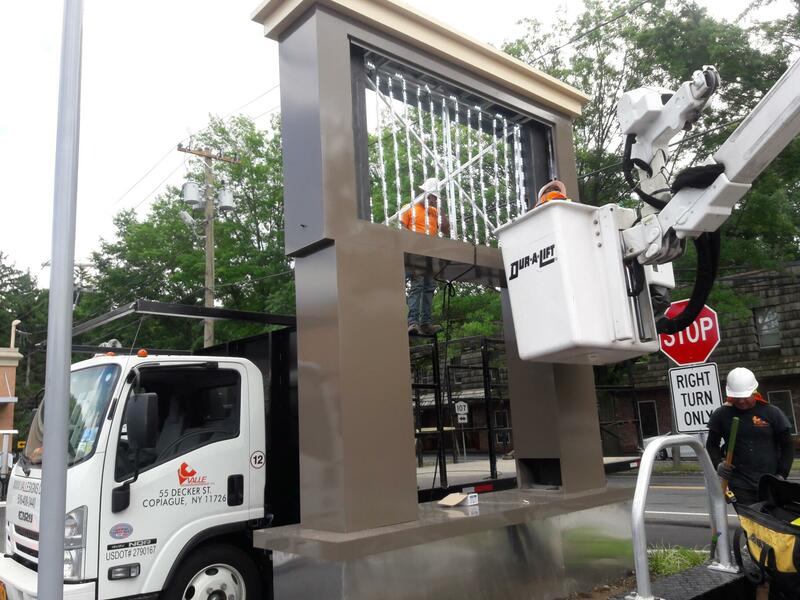 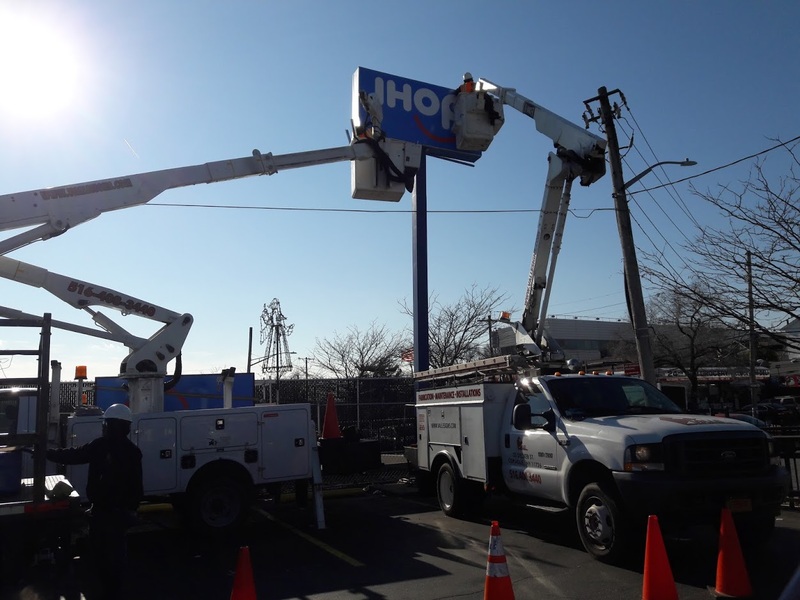 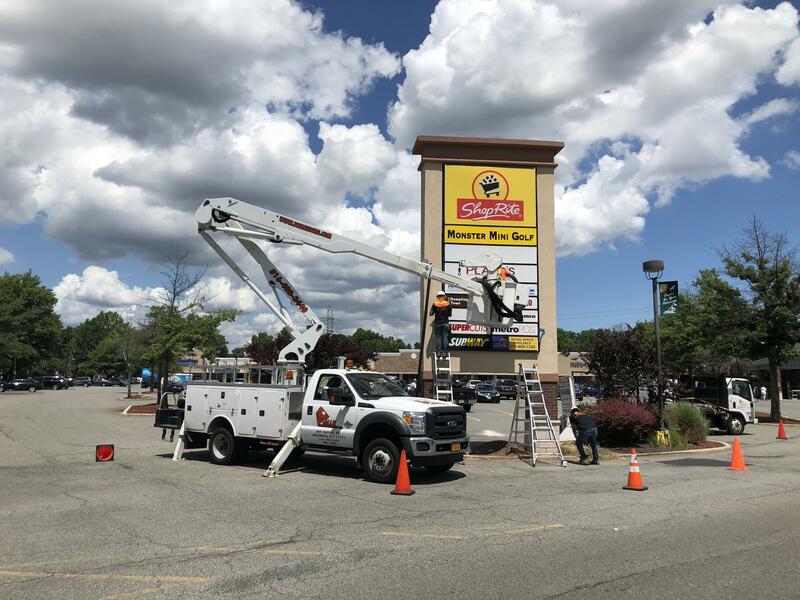 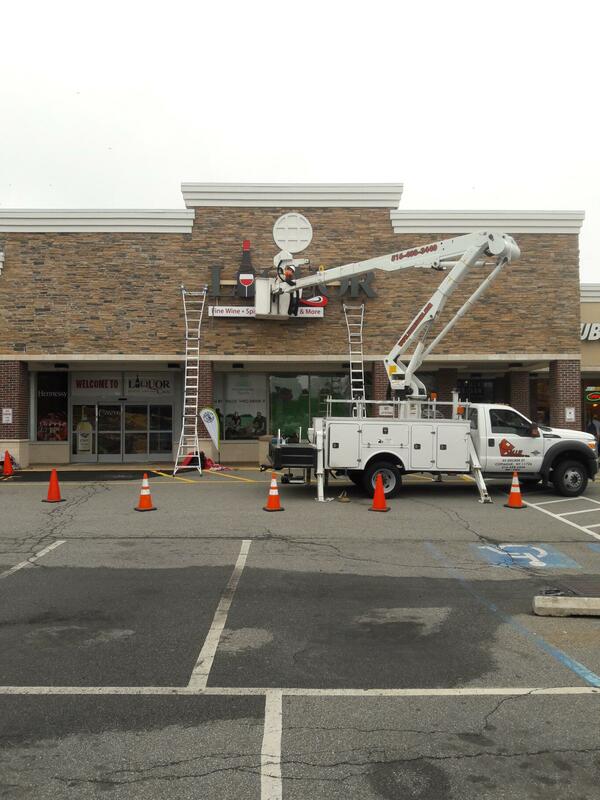 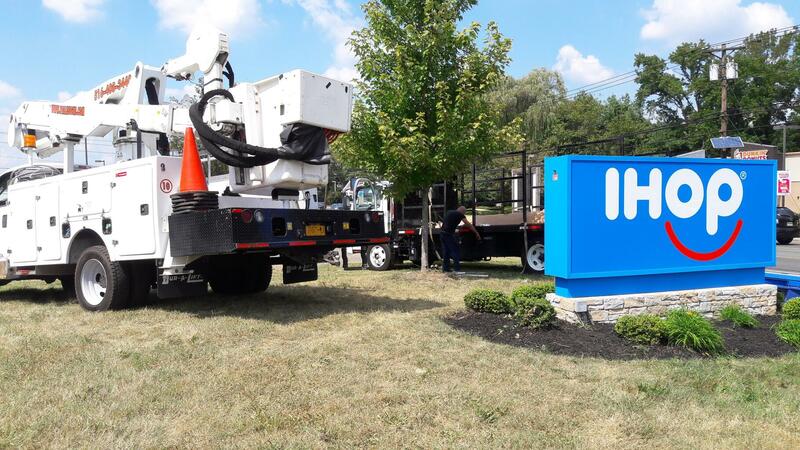 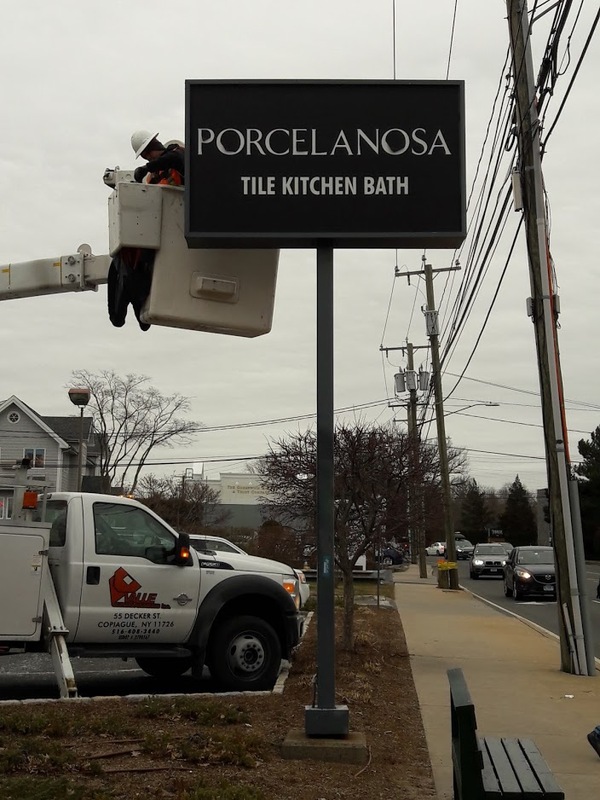 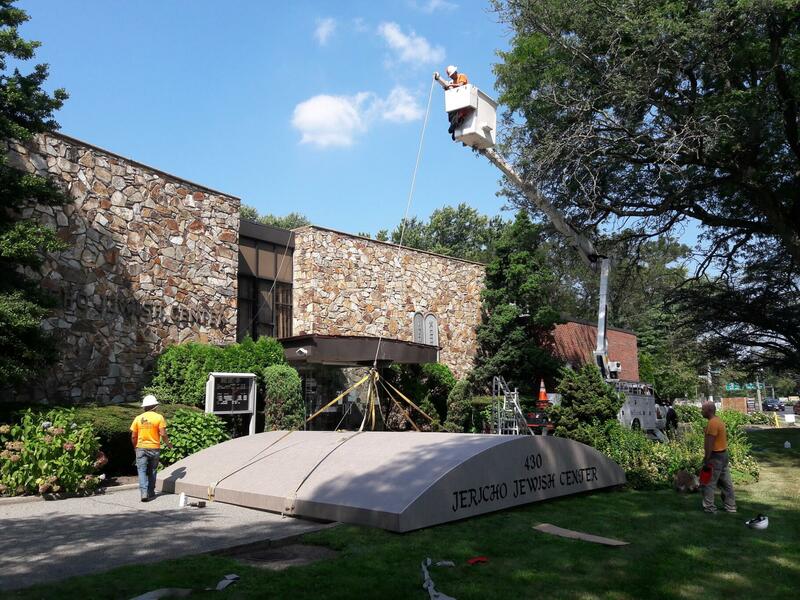 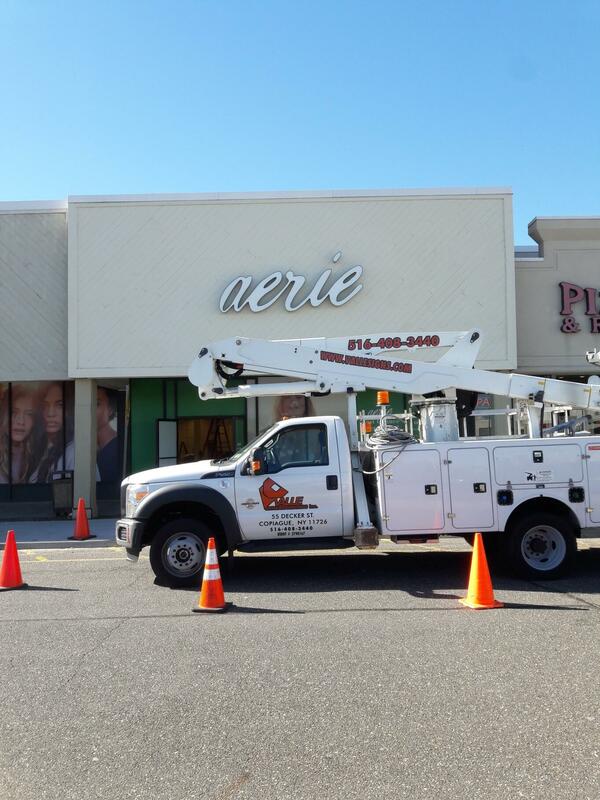 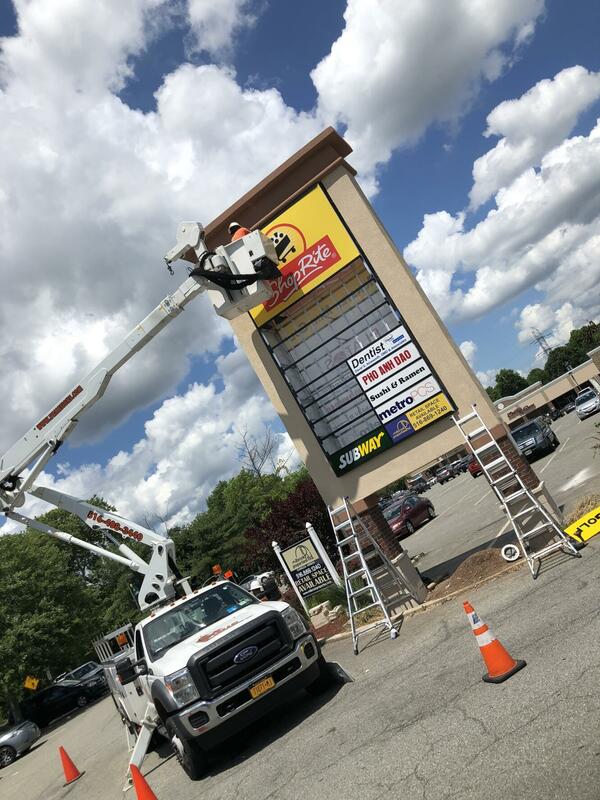 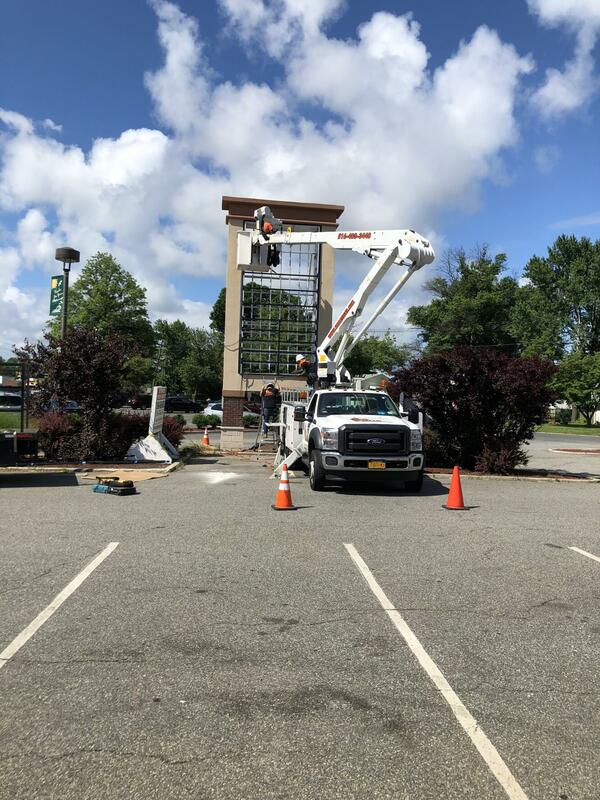 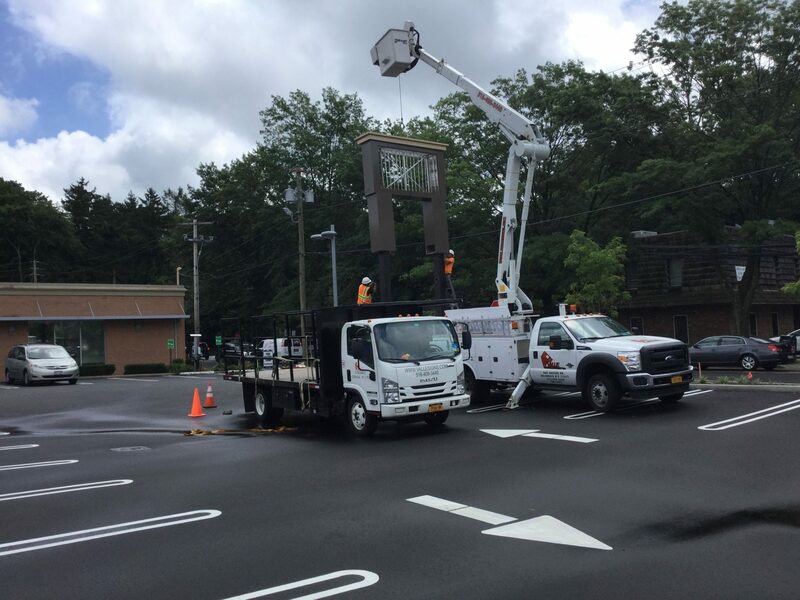 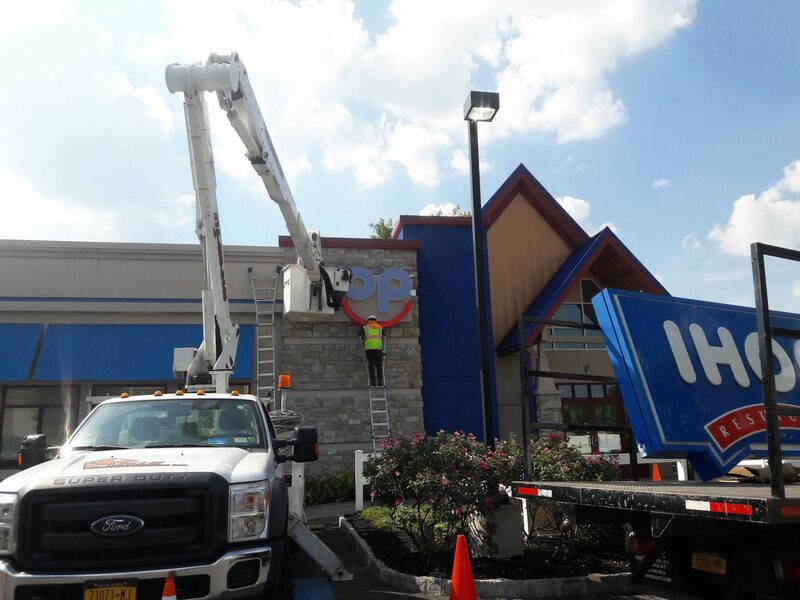 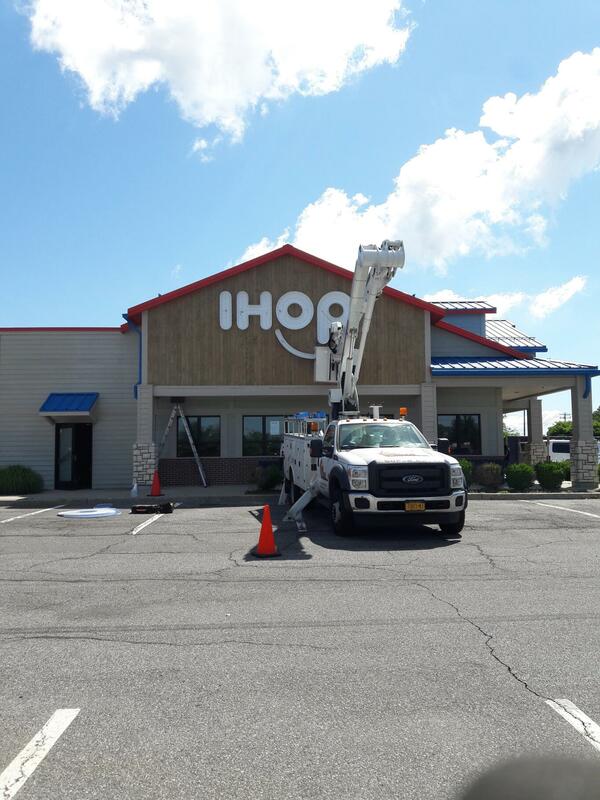 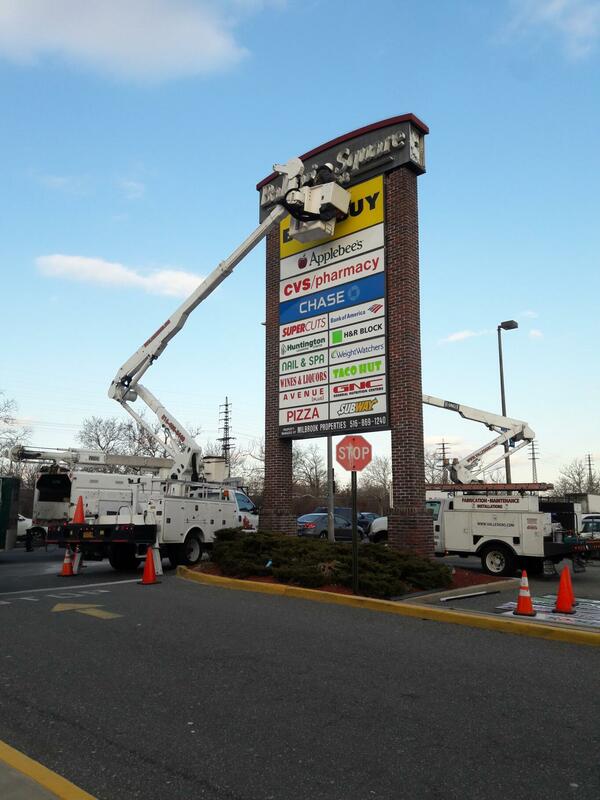 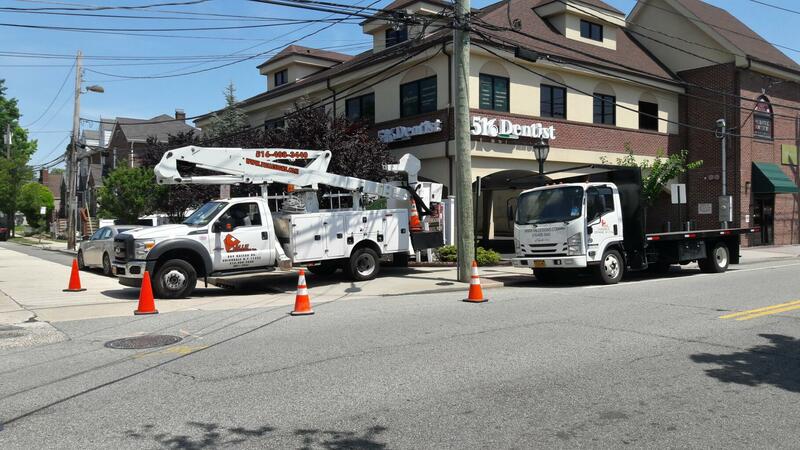 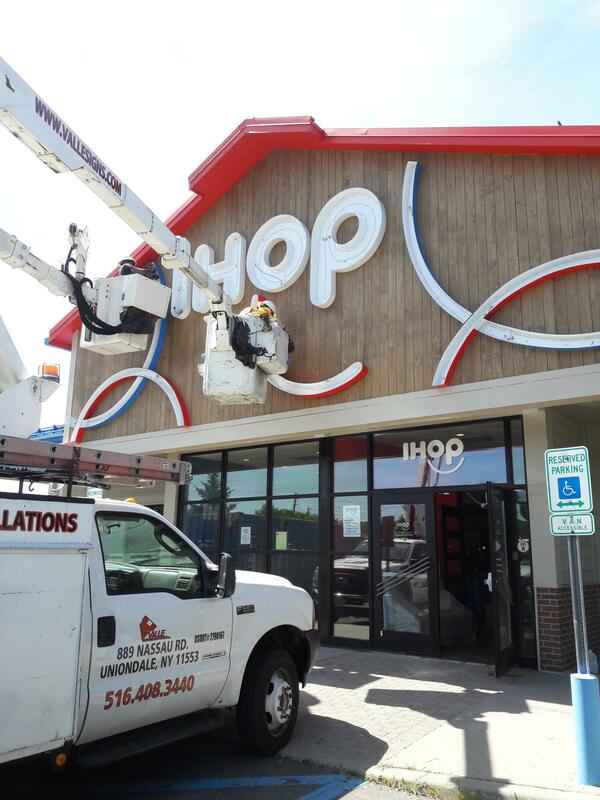 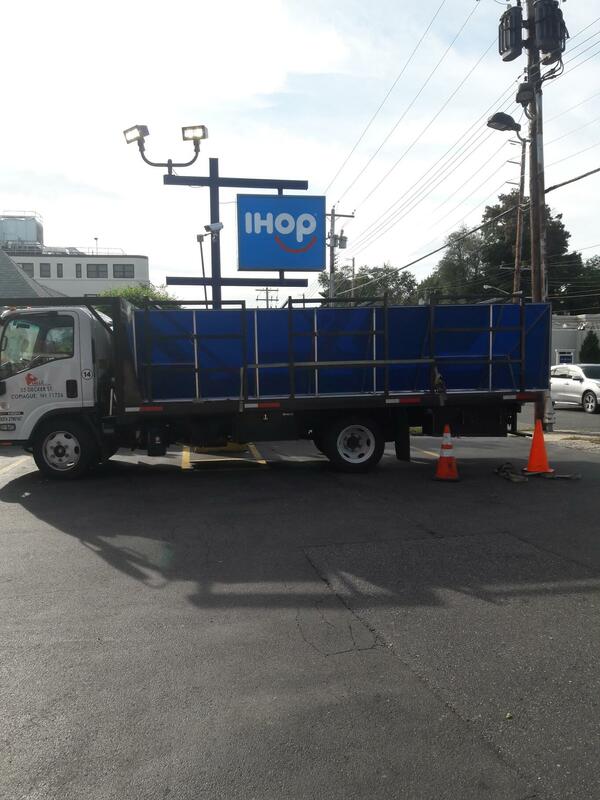 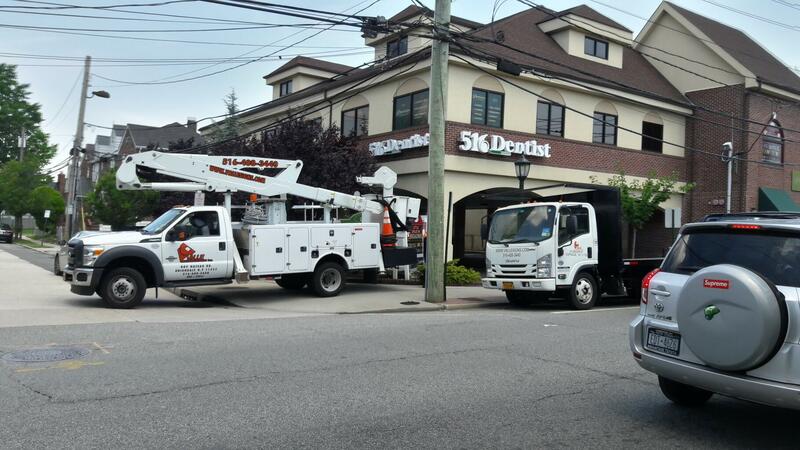 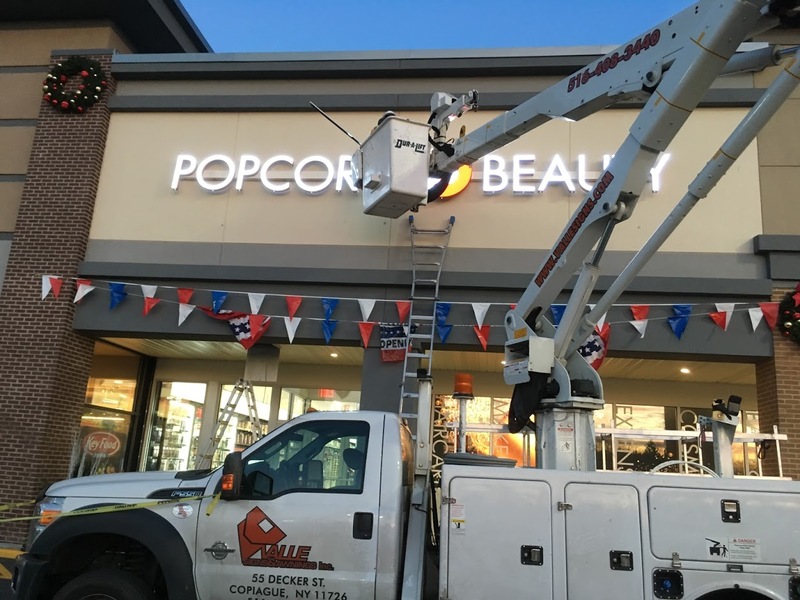 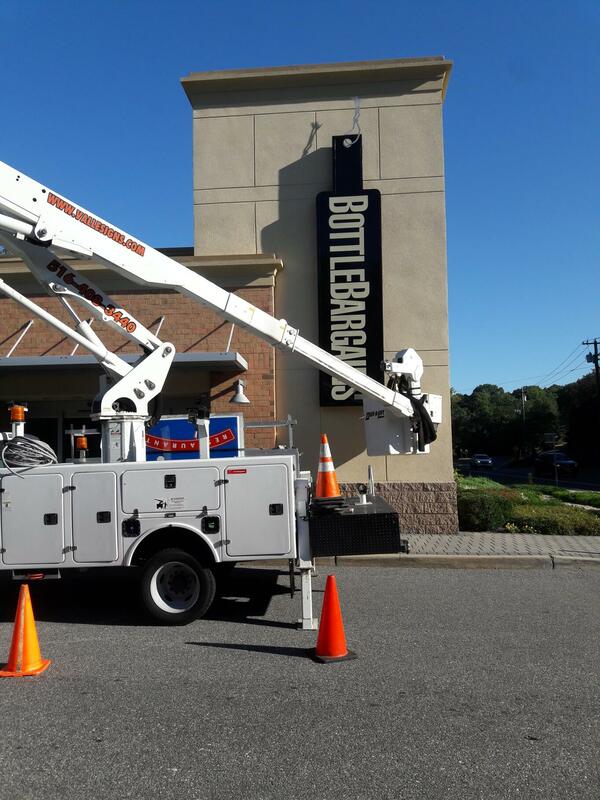 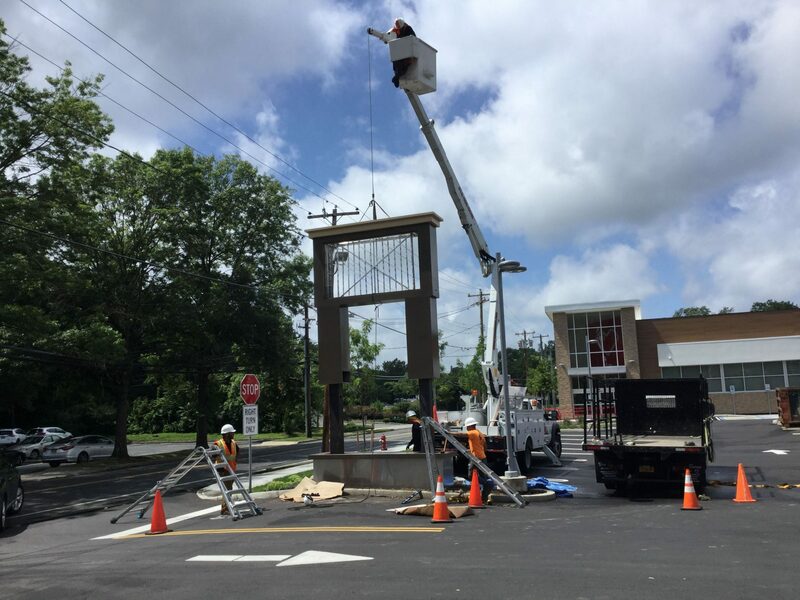 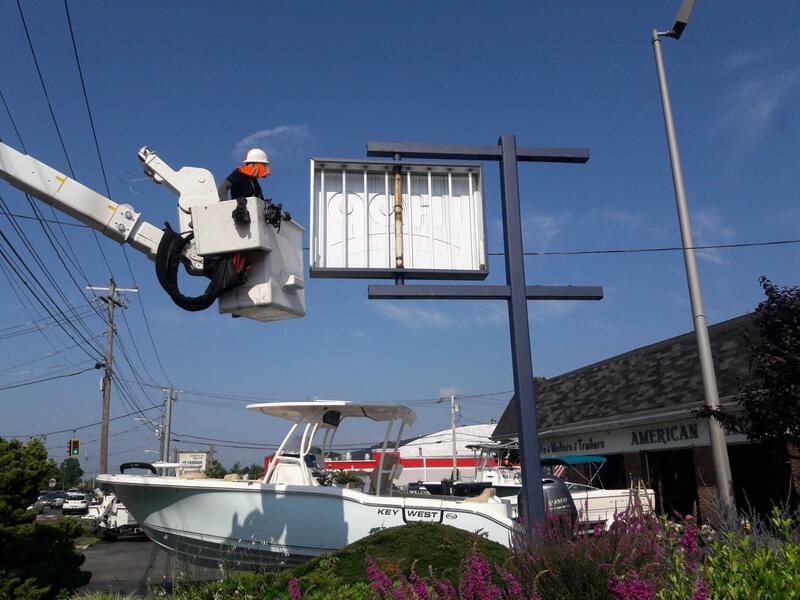 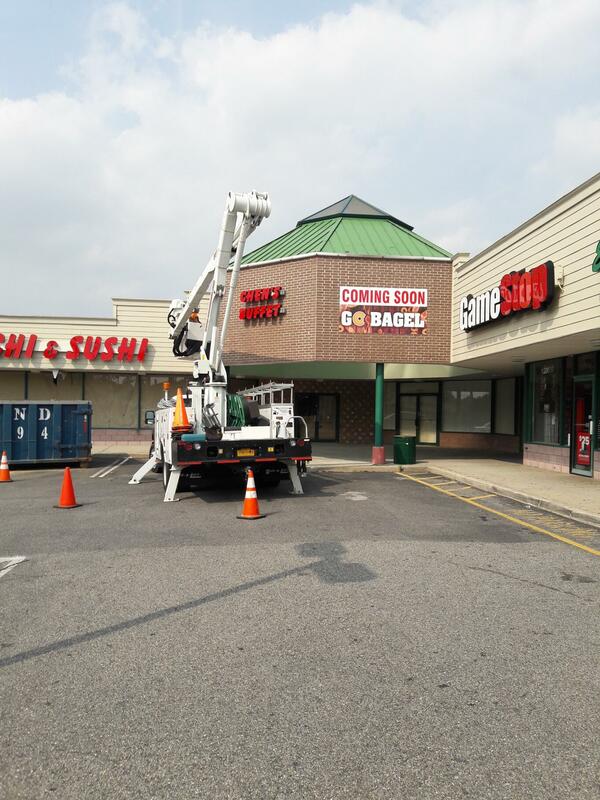 Valle Signs has completed many professional sign installations throughout New York. 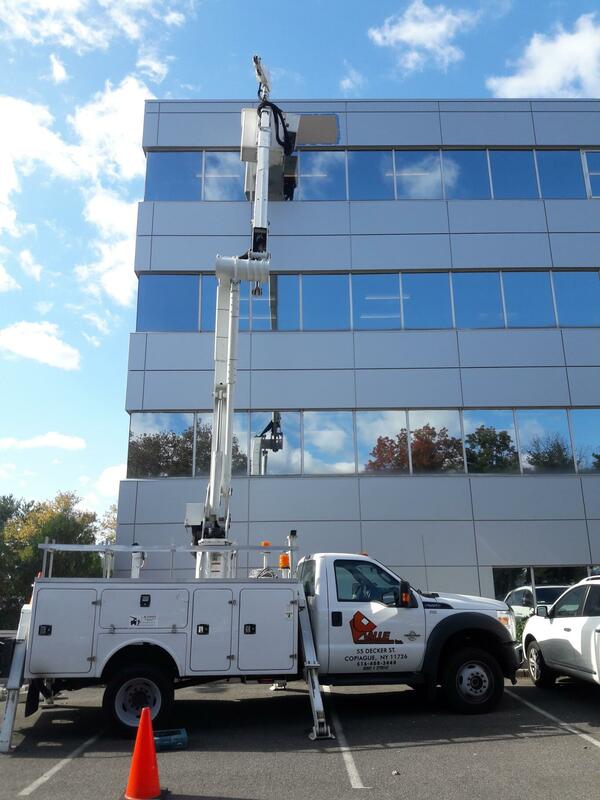 Our years of experience and our own crew of licensed professionals afford us the knowledge needed to deliver the results you’re looking for. 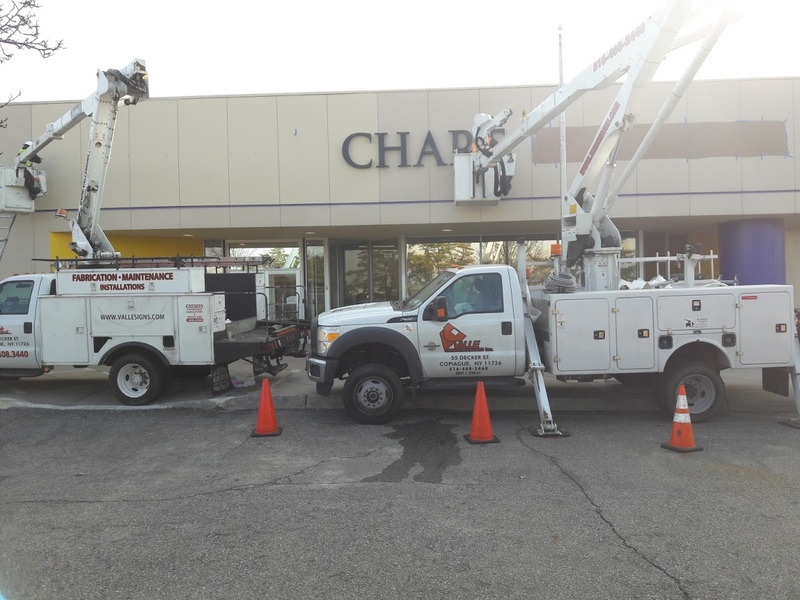 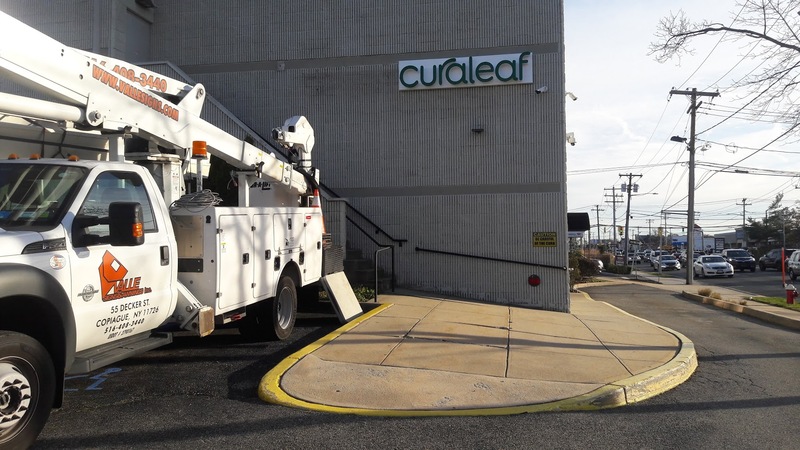 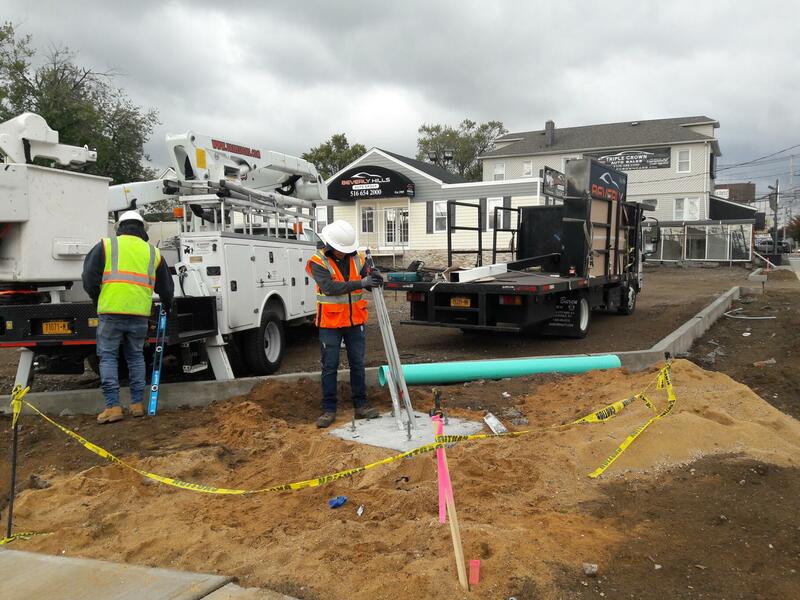 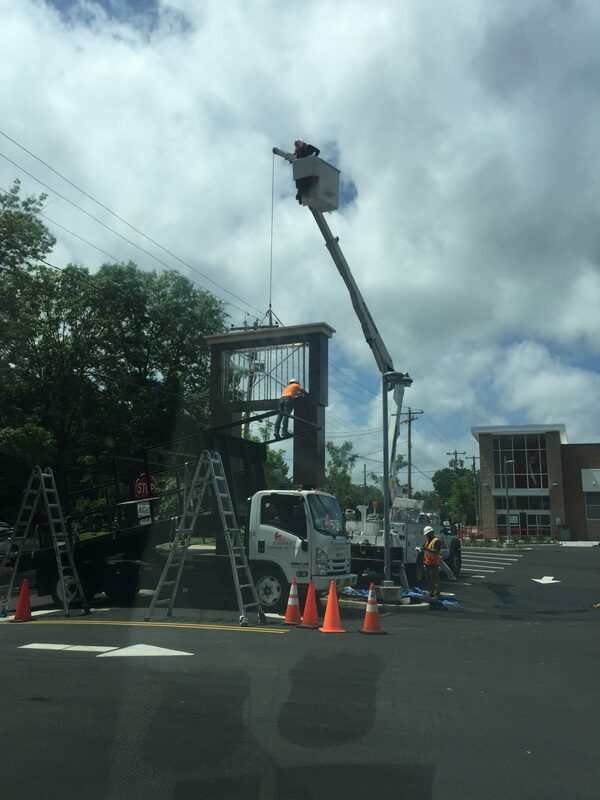 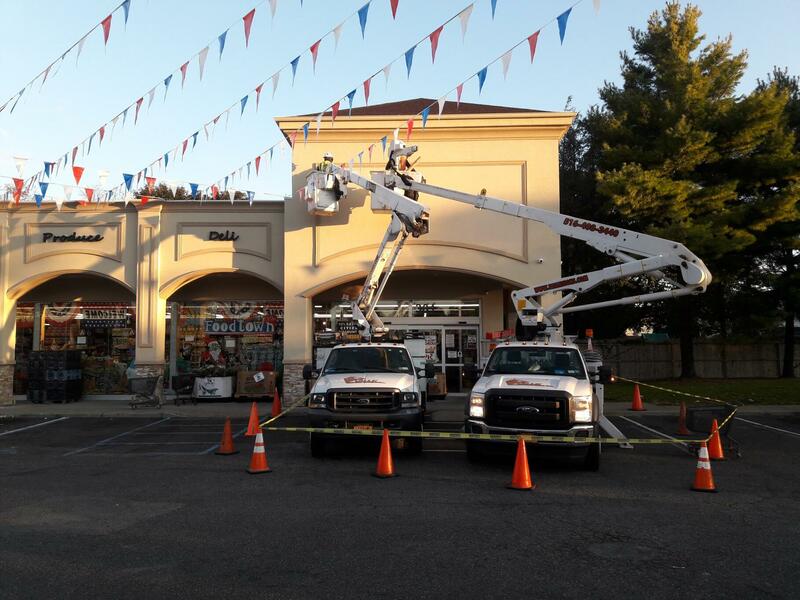 Our work complies with all of the local and state code requirements, ensuring that the job is done right the first time, every time. 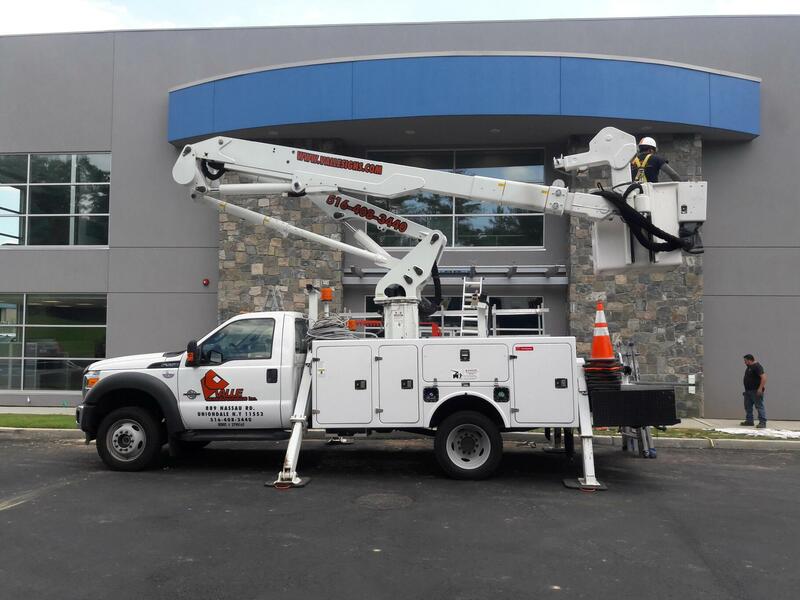 We look forward to working with you and your team to complete your installation project on time, and on budget. 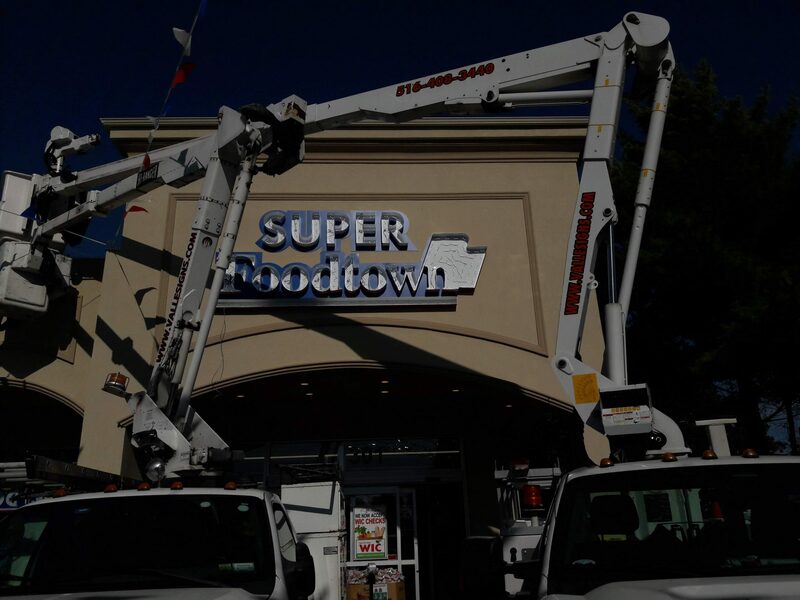 Please contact us today and learn more about how we can help you.